A British father has been banned from taking his son to a church after the boy’s Muslim mother won a controversial court order preventing the boy from attending. 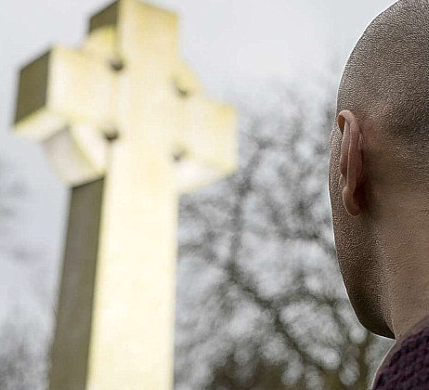 The father – a non-practising Muslim who has forged close connections to his local Christian community and is divorced from the boy’s mother – has been warned that he could be denied access to the nine-year-old if he attempts to take him to church or to a leisure centre it runs. Now the father, who was born in the UK to Pakistani parents, is challenging the ruling made by District Judge Williscroft at Derby County Court earlier this month.